Picnic Cornwall Coffee Shop & Deli has gone national in time for Christmas. 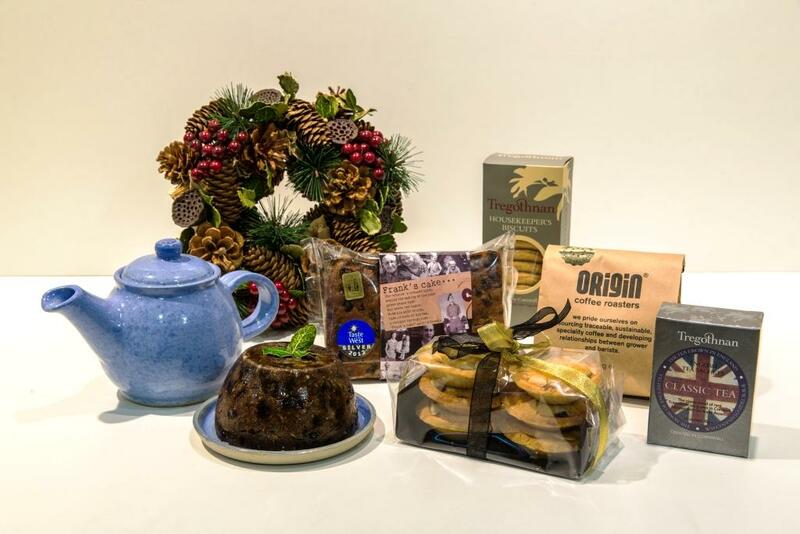 The Falmouth business this week launched its online hamper shop, selling its Cornish Christmas hampers, which exclusively feature local produce, to customers across the country. And true to its ethos of using Cornish suppliers, the website was built by Penryn-based marketing firm, 8wire, and photography for the Christmas range taken by local photographer, Simon White. And Picnic Cornwall will be using Cornish logistics expert, 3B International, for its deliveries.